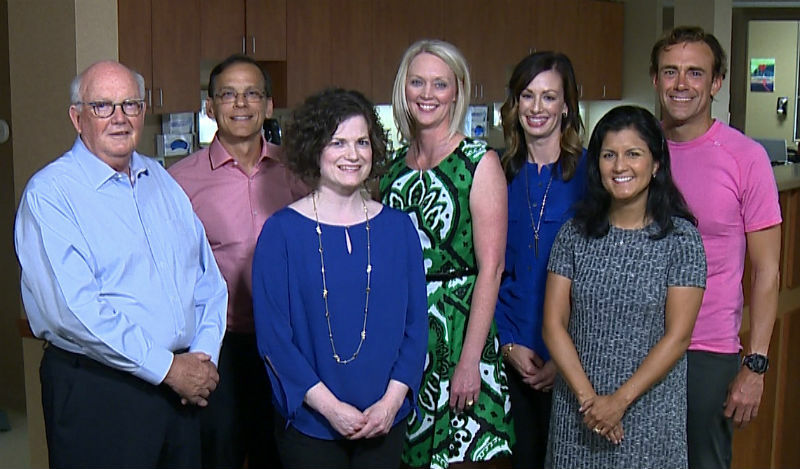 At Associates In Womens Health in Omaha, NE, we seek to provide the highest level of care through our highly skilled health care professionals and state of the art technologies. We are devoted to addressing the individual needs and demands of patients in a warm and caring environment. With years of experience, the physicians of Associates In Women's Health, demonstrate professionalism and expertise at every level. Offering a full range of obstetrics and gynecology services from your initial exam, to childbirth and through menopause and beyond, our goal is to offer patient centered medical care based on mutual trust and communication. Call our office in Omaha, NE to learn more or schedule your appointment.